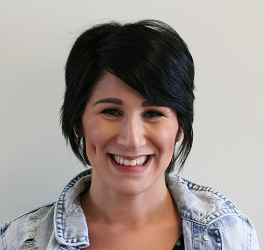 Crystal is our administrative and financial coordinator. 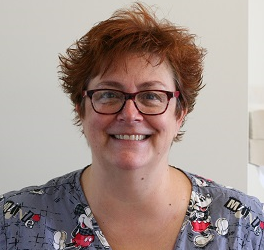 She has extensive experience in healthcare including in administrative duty and insurance coordination. 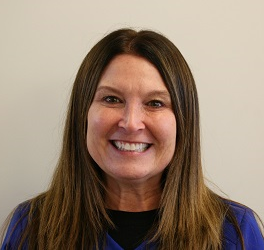 She enjoys helping our patients understand their benefit plans. Outside of work, Crystal enjoys spending time with her husband and two children. She loves to do craft projects and take road trips. 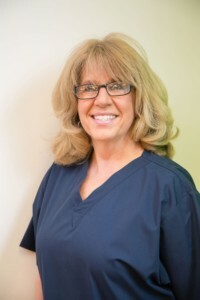 I have been working in dentistry since 1977 and in the orthodontic field since 1998! I love orthodontics and have been lucky enough to be working with Dr. Matt for the past year. What a fun office! 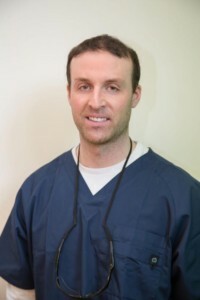 I have been working in the dental field with Dr. Matt and Dr. Lindsey for a year now. I have really enjoyed the interaction with all of our patients! I love spending time with my husband and three children. My interests include fashion, various styles of dancing, making others laugh and make-up. I have been working in the orthodontic field for five years and really love seeing how our patient’s smiles transform over time! I love working with Dr. Matt and Dr. Lindsey. In my free time I enjoy spending time with my husband and four fabulous children. 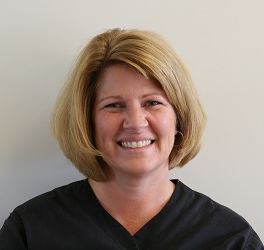 I have been in the dental field since 1987 and I have been a hygienist working with kids for 24 years! I’m so happy to be working for such great dentists in such a beautiful dental office! Looking forward to meeting you at your cleaning appointment! I have been in the Pediatric/Orthodontic dental field since 1997. With extensive experience I can really appreciate the quality of Dr. Lindsey and Dr. Matt’s work and the exceptional care this office provides. Outside of work I love spending time with my husband and children. I enjoy hiking, gardening and staying active. Hi! I am very excited to be a member of this beautiful office! 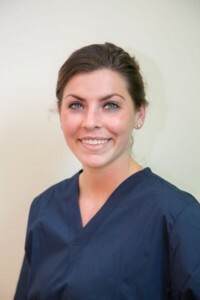 I have been working as a dental hygienist for three years and love working with children. 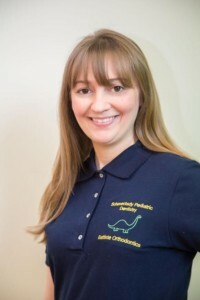 I look forward to making your child’s first dental experience fantastic! Outside of the office, I enjoy spending time with friends and family, including my dog Brodie. I like to hike, run and travel when I can find the time! I am very proud to be one of the newer team members of this beautiful office. I love children and have many years of experience working with children as a dental hygienist. I have two wonderful sons, Matthew and Nicholas. I also have a pug named QC. I enjoy traveling, baking, cooking, spending time with family and going to Broadway shows! I am looking forward to meeting you at your next appointment! Mike is our office assistant. His responsibilities include caring for our patients as well as making sure the office runs smoothly. He enjoys working in our state-of-the-art office. Outside of our office, Mike enjoys sports and BBQs. He coaches soccer and has a dog named Messi. When he can find the time, Mike enjoys traveling. 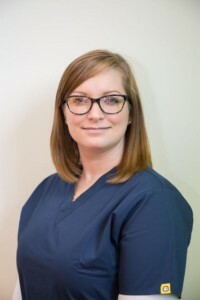 As a certified dental assistant, Megan uses her knowledge to help Dr. Lindsey and Dr. Matt provide quality care for each patient. 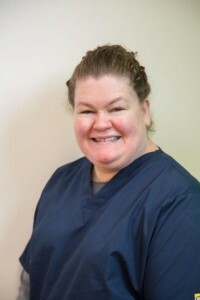 She has experience in several different roles within the dental profession. Megan and her husband have two daughters and a son. She enjoys snowboarding, playing acoustic guitar, and painting in her free time. Hello there! I am very excited to have joined this amazing Team of very talented individuals. 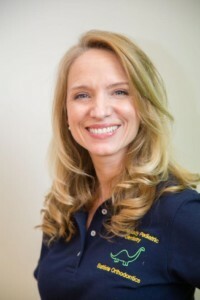 Having come into this Team with over 20 years of Orthodontic experience, I am truly blessed to work with them and look very forward to meeting you! Outside of work, I love spending time with my friends and family. On the weekends, I love to cook and bake which brings them both gathered around my table for food and fun. I also enjoy traveling and sailing on Lake George in the summertime.